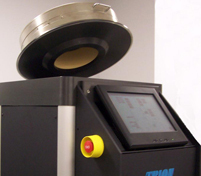 Trion Technology, Inc. is the largest domestic US supplier of custom Plasma Etch and Deposition Equipment for over 20 years. We also have a significant presence in Asia with equipment in Japan, Taiwan, Philippines, China, Malaysia and Singapore. 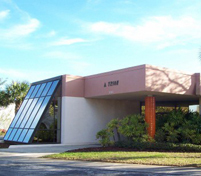 Trion manufactures a wide variety of systems for the Compound Semiconductor, MEMS, Opto-Electronic and other markets. 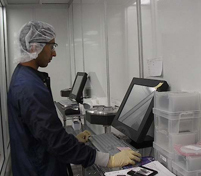 Our products feature the smallest footprint and lowest cost systems in the industry with proven production reliability. 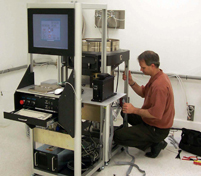 If you wish anything from full-blown production cluster tools to a simple laboratory system, Trion makes it. 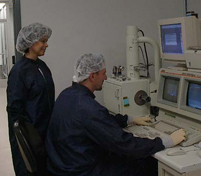 To provide the semiconductor industry with state-of-the-art processing equipment at a reasonable cost. 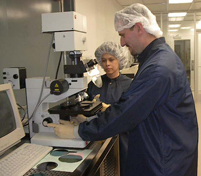 Trion’s customers include almost all the major semiconductor firms, many US government agencies as well as the majority of US universities. We have sales and service offices for the United States, Canada, China, Israel, Korea, Malaysia, Philippines, Russia, Singapore, Taiwan and Thailand. 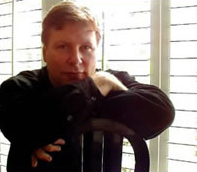 Mr. Addison (Randy) Crockett has over 25 years semiconductor equipment design experience. 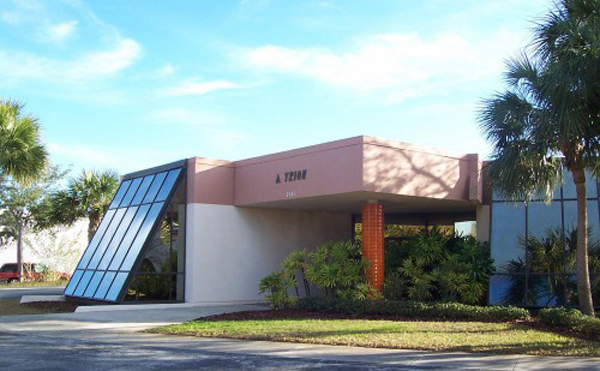 Prior to founding Trion Technology, Mr. Crockett served as R&D and Applications Manager for Tegal Corporation and was a Co-Founder of Matrix Integrated Systems serving as Vice President R&D and Engineering. Mr. Crockett has personally designed eleven systems for plasma-based processes including four systems for high volume front-end production.